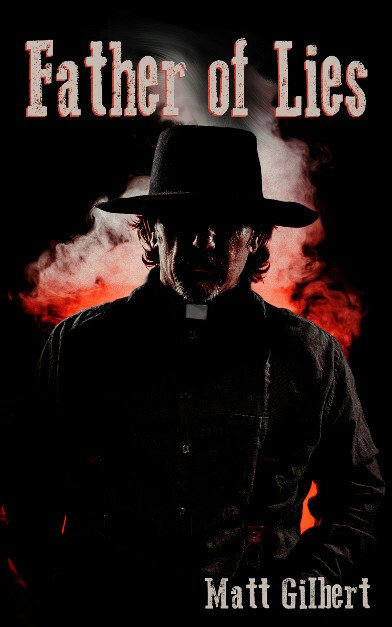 I wanted to write an exorcism-as-a-gunfight story, supernatural showdown at High Noon, as ’twere. Here’s the result, a short, fun read, but not for the faint of heart. Demons use bad language. But then, so do exorcists, if they’re doing it right. Buy now on Amazon, or read free with Kindle Unlimited! (sigh) I am not going to make my 1st Quarter deadline for “War God’s Will”. New baby, day job, and some personal matters. I am now gunning for a summer release. I think that gives me enough time to finish. What I can promise is that I am definitely working on it, and it’s coming along well. Posted by: amrath	in Dark Mutterings, Meta-Issues, Real Life, Out of Character, Etc. Fake news is the news that pretends to be shocked that people trust Assange more than the agencies busted spying on all of us during Obama’s reign. You are currently browsing the Nihlos blog archives for January, 2017.